Ganesha Games will be attending the Lucca Comics & Games convention in Lucca, Italy, on November 3rd (Saturday). 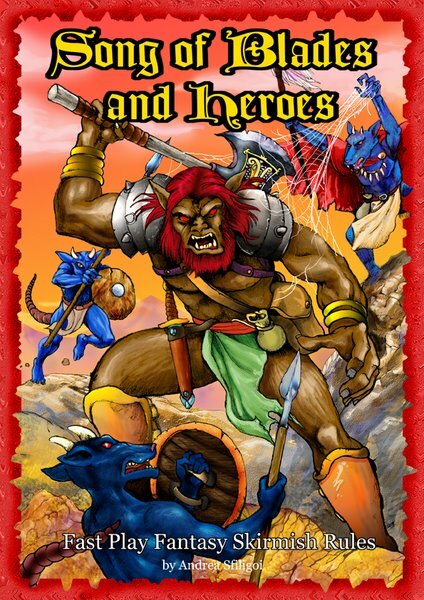 We'll be at the Arima stand (arima.it is the Italian e-tailer that sells our Song of Blades and Heroes rules)so if you attend this huge con (85000 visits last year) be sure to visit us for a game. Painted and unpainted 15mm minis for Song of Blades and Heroes will be available.